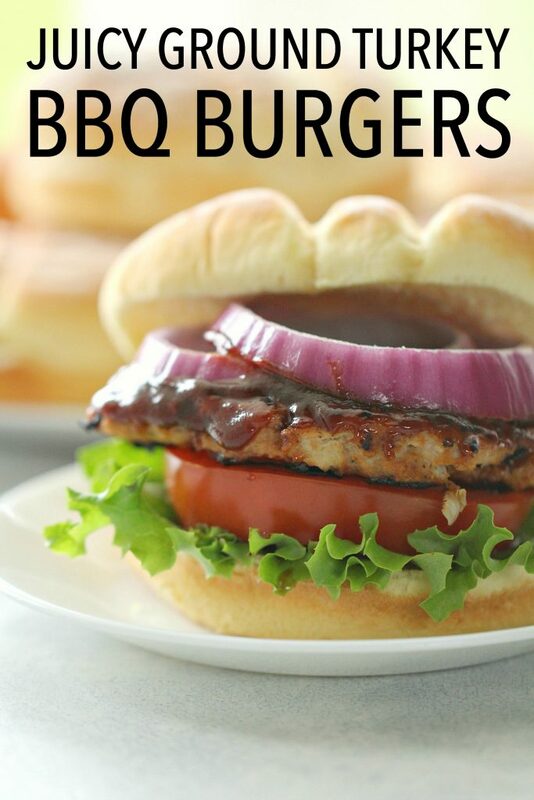 Juicy and delicious, these Ground Turkey BBQ Burgers are a family favorite! They come together in a matter of minutes and can also be made in a skillet on your stove top if you don't have a grill. I love a good, juicy hamburger – but sometimes it’s nice to switch it up! Ground turkey is a perfect alternative and tastes delicious as well! 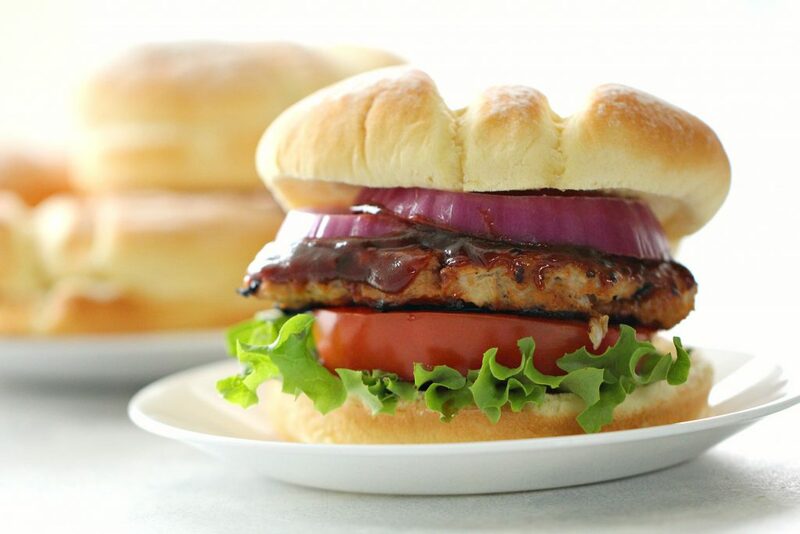 These BBQ Ground Turkey Burgers are one of our favorites – even the kids love them. How do you keep ground turkey burgers from falling apart? 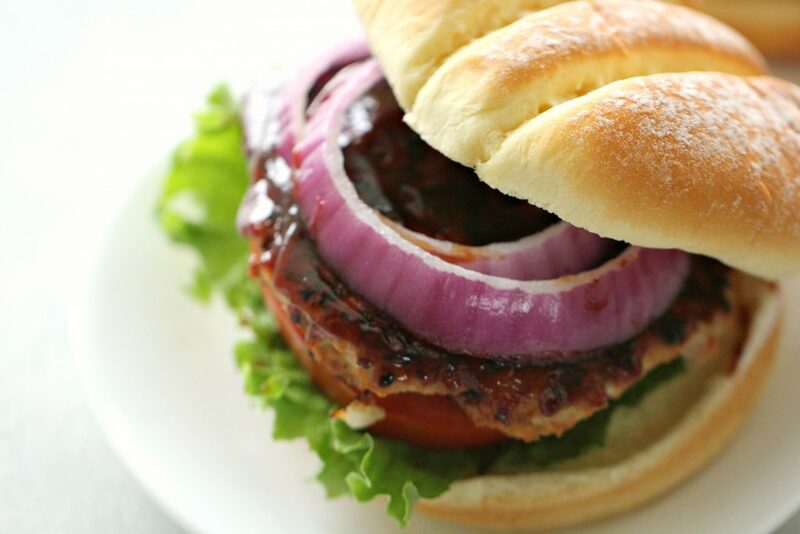 Turkey burgers need some type of ingredient to bind the burgers together and keep them from falling apart. I recommend using breadcrumbs and an egg – breadcrumbs will absorb the moisture and the egg will act like a glue to hold the burgers together while you grill them. For this recipe, we do not use an egg, but instead use BBQ sauce and mustard to act as the glue to hold the burger together. If you feel like you struggle with ground turkey burgers falling apart, feel free to add an egg to the mixture. Another idea is to cook these burgers on a flat top grill instead of a traditional open-flame grill – it will be easier for the burgers to hold their shape as they cook instead of falling through the slats on a grill. If possible, try to use a dark turkey meat (some butchers will have it available) or use a 90% or less turkey meat. Add some moisture that has fat in it to the mix – such as mayonnaise, plain Greek yogurt, olive oil, or avocado oil. Aim for about 2 Tablespoons for every 1 pound of ground turkey. Be gentle with the meat. You may be tempted to keep mixing, but be sure to only stir until the ingredients are just blended. If you over-handle the meat, it will be come dense and rubbery. Flip the burger only once. The more that you move the burger on the grill, the more juices you are going to lose. Do not overcook the burgers. Use a thermometer to test doneness and be sure to remove the turkey burger the second it reaches 160 degrees F.
Heat 2 teaspoons of vegetable oil or olive oil in the bottom of a 12-inch skillet over medium-high heat. Once the skillet is heated, add the turkey patties to the skillet. Cook until the bottom of the patties are browned (about 3-4 minutes). Flip the burgers and cook for 3-4 more minutes on the other side or until the internal temperature reaches 160 degrees. In a mixing bowl, combine onion, 2 Tablespoons barbecue sauce, breadcrumbs, mustard, chili powder, garlic powder, salt and ground turkey. Divide turkey mixture into 4 equal portions and shape into patties. Heat grill to medium-high heat and place patties on the grill. Cook 5-7 minutes on each side, or until they reach an internal temperature of 165 degrees F.
Serve patties on a bun with lettuce, tomato, and remaining barbecue sauce. 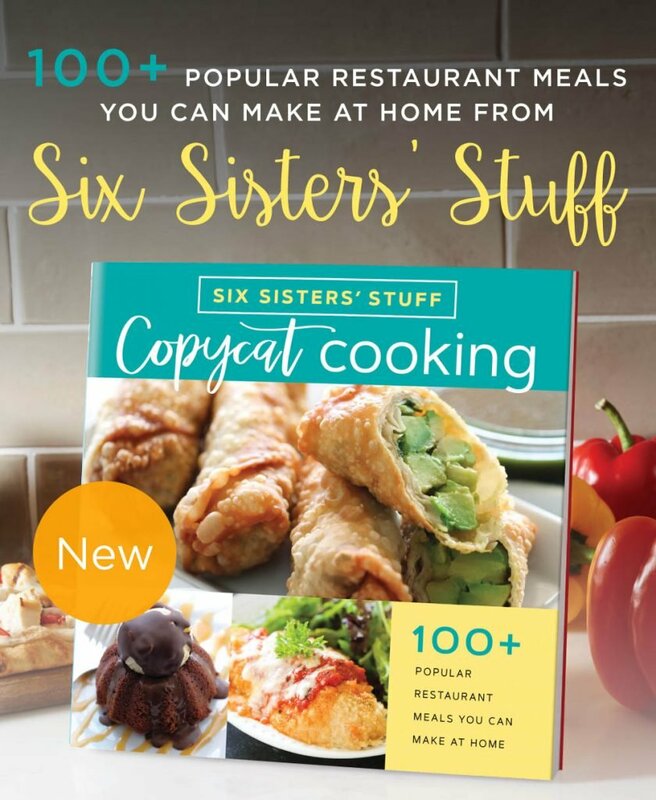 Yum this looks great--cant wait to try it out! Just made these tonight and definitely need to put an egg in the mixture. It was just crumbling on the grill and fell apart. I have never made these before so I never would have thought of that! Hi I just signed up for your standard meal plans. Do you guys have somewhere that I can find carb info on your recipes? I see the calories but not the carbs? My 3 year old son is Type 1 diabetic and it would be awesome to have that information, if its available, so I can treat him easier. Thank you!